Twitter has warned users to expect a drop in numbers of followers as it begins removing locked accounts. Locked accounts are restricted from posting by the social media site when it detects activity such as tweeting a large volume of unsolicited replies or mentions, and must be verified by owners before they can be unlocked. The firm said the removal of locked accounts - believed to number in the millions - is part of effort to "improve the health" of conversation on the platform by deleting suspicious and inactive accounts. Twitter has been under pressure to take action on nefarious accounts and malicious content following criticism over its policing of the platform. It said most users will see a follower count drop of four followers or fewer, but others with larger followings may experience a more significant drop. 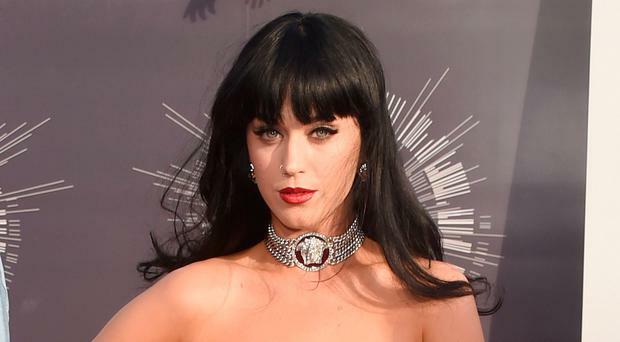 Singer Katy Perry is the most followed person on Twitter, with 110 million followers. "Over the years, we've locked accounts when we detected sudden changes in account behaviour," Twitter's Vijaya Gadde said. "In these situations, we reach out to the owners of the accounts and unless they validate the account and reset their passwords, we keep them locked with no ability to log in. This week we'll be removing these locked accounts from follower counts across profiles globally."